It’s that time again – time for those notorious New Year resolutions. When it comes to resolutions, anglers often want to fish more, go on that bucket list destination trip that they’ve been dreaming about for years, or learn how to tie their own flies. 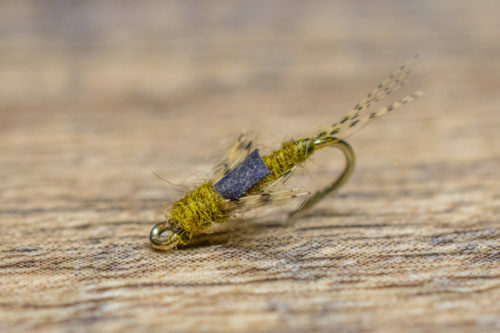 You might ask yourself – why would fly tying make it on a list of New Year resolutions? 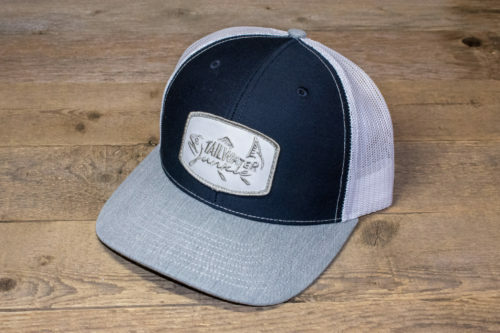 The answer is simple – it’s a way to stay connected to the sport when you cannot be on the river, it’s relaxing, and it ensures that you’ll have enough flies to replace the ones you lost last year. 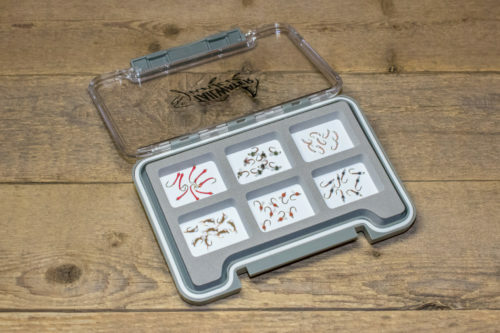 Furthermore, it guarantees that you’ll have a fully stocked fly box for the upcoming year! 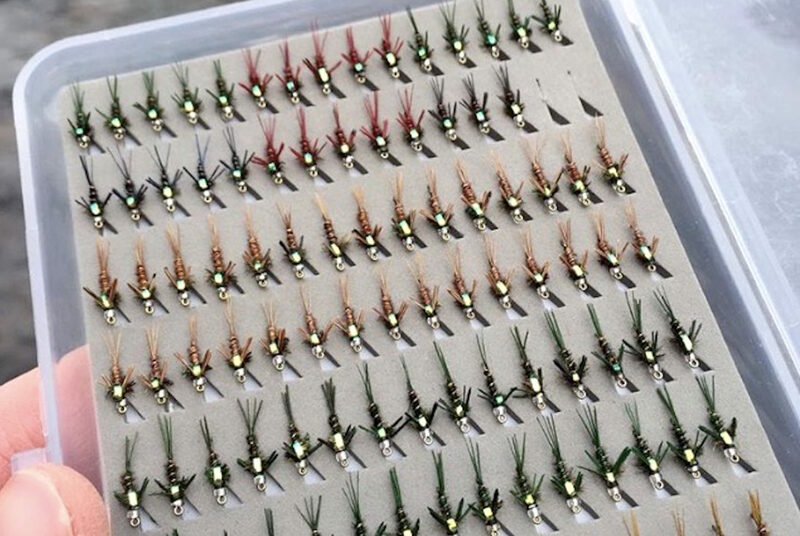 Nothing beats the feeling of a full box of flies on the river. Staying consistent is one of the major components to fly tying. One of the reasons I enjoy fly tying is there is something special about fooling a trout on a fly that you tied. 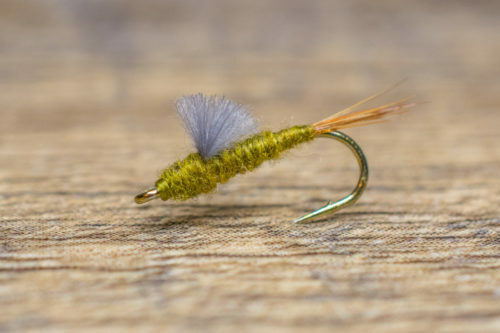 It is common for anglers to begin fly tying during the winter months, so I thought it would be helpful if I created a list of my top five fly tying tips. My goal is to fully explore each one of these tips to benefit beginner tiers, so I plan to release one tip per week over the next five weeks. The objective is to keep it simple and to the point, as I do not want to overwhelm those who are new to fly tying. If you have any additional tips that you think would be helpful; please let us know or comment below! You have two options from the beginning – the first decision is to buy a vise, scissors, bobbin, whip finish tool, and slowly begin. 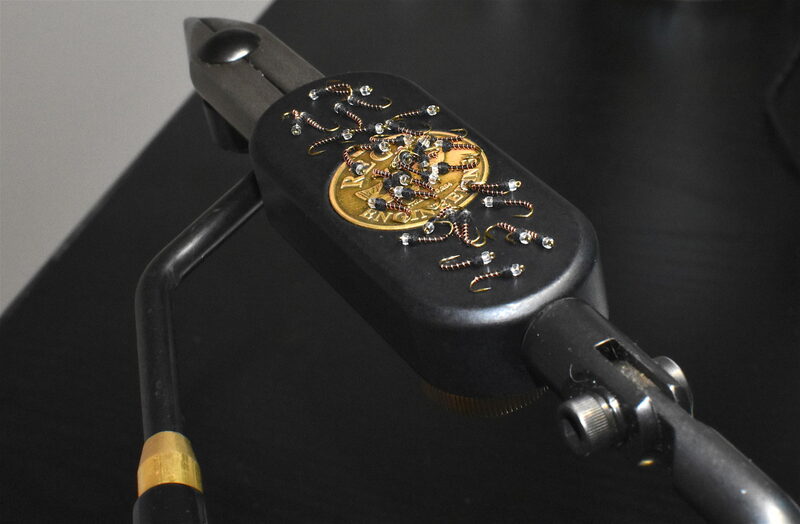 This allows you to buy a few materials and customize your fly tying experience from the beginning. Get the bare essentials and a few key materials, which allows you to tie a couple popular and effective patterns for your area. This is a great way to amass your fly tying materials and tools over time to your liking without breaking the bank. 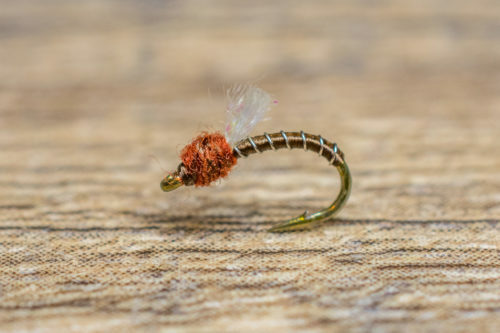 This may not be the most cost-effective route, but it allows you to start slow and customize your fly tying experience based on your budget with the ability to upgrade in the future. I tie on a Regal Medallion Series Stainless Steel Jaw. This jaw is versatile and accommodates hook sizes from 28 to 2 making it the trout fisherman’s dream vise. It allows me to tie multiple sized flies in one sitting with no adjustments required. The other option is to buy a starter kit. This is probably the better choice as it comes with a vise, several tools and the basic materials you’ll need as a new tier. This will allow you to upgrade your vise and tools down the road if you opt to do so. Depending on the kit, often times it includes additional tutorials that will aid you in your fly tying venture. 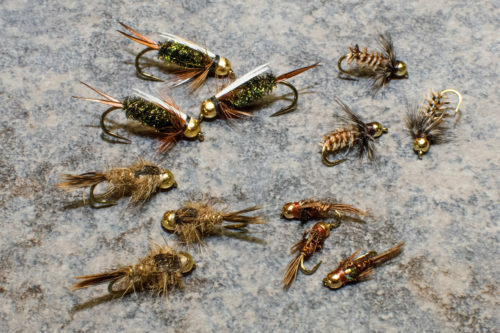 Personally, I like the Orvis Premium Fly Tying kit for beginners since it includes materials for 16 patterns (a total of 160 flies). It also includes extra instructional videos by Tim Flager of Tightline Productions for every pattern included in the kit. In my opinion, this is what makes this the ideal kit for beginner tiers. Flager is one of the most talented fly tying videographers in the industry. Check back next week for our next installment! As a rookie to Instagram and fly tying, I really do appreciate your posts and commentary. The sharing of knowledge and excitement is inspiring. I chose the customize route and am glad that I did. What I have come to realize is that it’s all about the joy of tying and not about saving $. 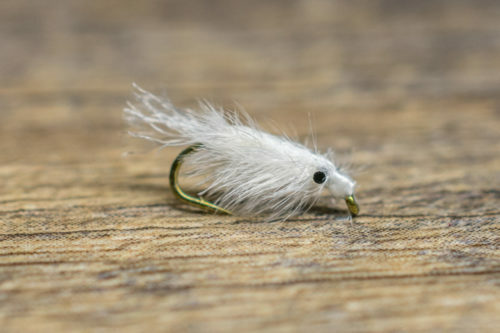 I took a 101 tying class, invested in a great vise, and started with your midge patterns. As you put it, there is definitely something special about fooling a trout on a fly that I tied. Congrats on a great 2017, and all the best to you and your family in 2018. Thank you for you the kind words. It is totally about the joy of tying! I am glad you have a good setup and are enjoying it. If you ever have any questions, please reach out! 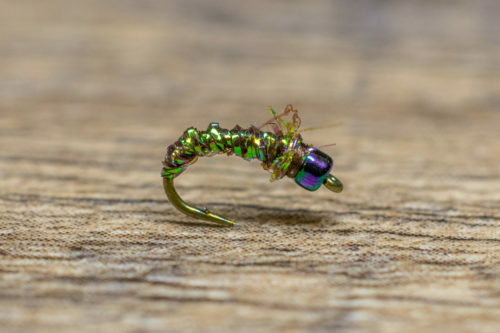 You are 100% correct when it comes to tight line fly tying videos. Very easy to follow and he goes over numerous effective fly patterns. Tim Flager is in a league of his own, he never misses a beat! You got me when you said that you can customize your fly tying experience by shopping for whip finish tool, scissors, and vise. My husband and I are interested in fly tying. 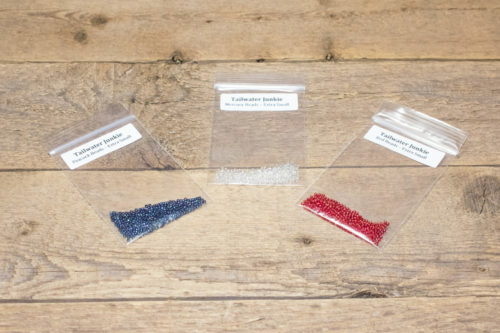 Since we want to be prepared for fly tying adventures, we want to know what fly tying materials we should have. Since we want to ensure a good experience for us, we’ll do all your tips.